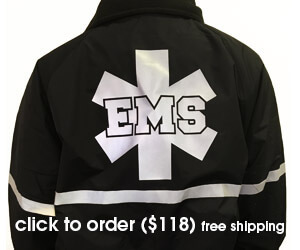 Order our NEW REFLECTIVE FIRE and EMS jackets with 3M reflective taping! 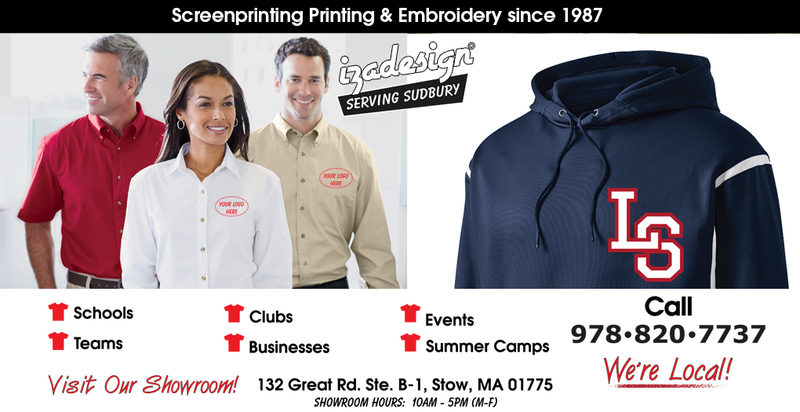 IZA Design has offered custom screen printing and embroidery services since 1987. 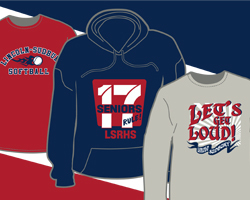 For nearly 30 years, we’ve been working with schools and businesses to provide them with their custom apparel. We’ve streamlined the process and made it easy and affordable for you to order your garments. 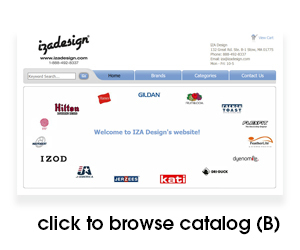 IZA Design has a simple to understand 1-2-3 system for ordering your custom shirts. Start by 1) choosing a garment 2) picking a design (we’ve got thousands to get you started) or providing us with your own design or logo, and lastly, 3) letting us know whether you want your design to be screen printed or embroidered. Not only do we carry the standard Gildan and Hanes brands of t-shirts, but we also offer a huge variety of specialty apparel. We carry an assortment of sweatshirts, hoodies, polo shirts, jackets, button-ups, beanies, caps, bags, and more. If you are ordering shirts for your school or team, we also carry athletic apparel (i.e. moisture wicking garments) and color coordinated school apparel to match your schools colors. If you’re a business looking for custom embroidered business shirts, we offer name brand, high quality polo shirts and easy-care button-up shirts that are popular for company wear, trade shows, and corporate events. The design choice is yours. IZA Design has thousands of designs that can be customized for you. Any design can be customized by changing the text, font, or colors, and we’ll provide you with a custom preview sheet so you can see what your design will look like on the garment before we actually screen print or embroider it on them. 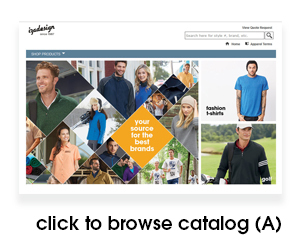 This helps to take the guesswork out of ordering custom apparel. If you have your own design or logo we can also screen print or embroider it on any of our garments. IZA offers quality screen printing and embroidery services. We use high quality inks for screen printing, and they are guaranteed not to wash out. We also use modern up-to-date screen printing equipment that produces crisp, clean, and vibrant graphics. As for embroidery services, our high quality embroidery digitizing services produce beautiful and precise embroidery designs and logos. Call, email, or visit our local showroom in Stow. We have customer service reps available from 10am-5pm to help you get started. 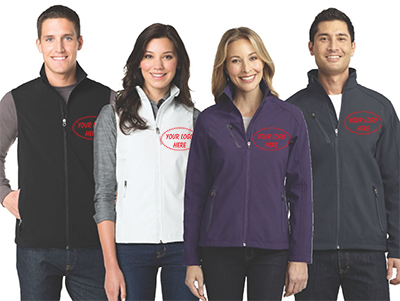 We’ve got the ever popular and versatile soft shell jackets and vests to outfit your entire group. These garments are the perfect weight for those mild winter days. Not too heavy and never bulky. They can even be layered (especially the vest) under your heavier coats on those tough winter days. They’re soft, flexible, comfortable, and even water resistant (welded water resistant seams)! School sports teams love them. Protect your team from the wind and rain. Great for cross country and track uniform jackets. Customize them with your school name or mascot. They’re also popular with businesses. 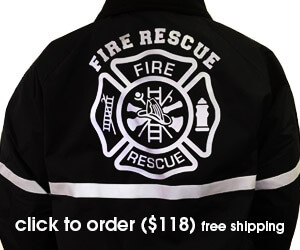 Embroider your company logo on them for a professional look. These soft shell jackets and vests come in a variety of colors and a wide range of sizes. So let us outfit your group with this go-to jacket. We guarantee that this one won’t be the one collecting dust in your closet!